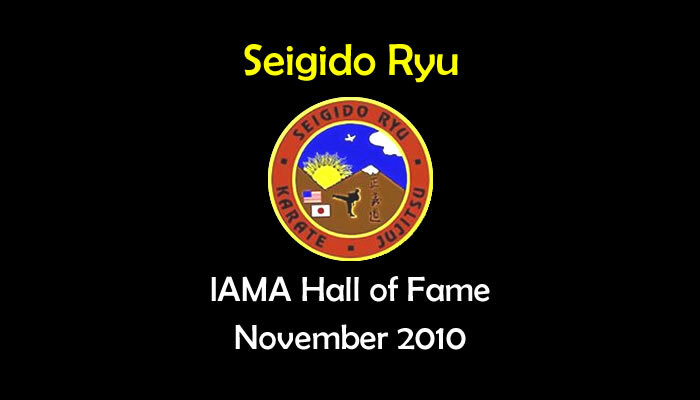 In November, 2010 we had our 1st Annual Seigido Ryu Seminar at Seigido Ryu of Pleasantview in Maryland. It was a great joy for me to watch as students from different Seigido Ryu schools worked together and interacted. I was impressed with Renshi Mike's students. After the seminar we conducted Black Belt Testing. Steven Sendzia tested for his 1st Degree and Bill Beckett and Joseph Sendzia tested for their 2nd Degree. Their performance exceeded my expectations. 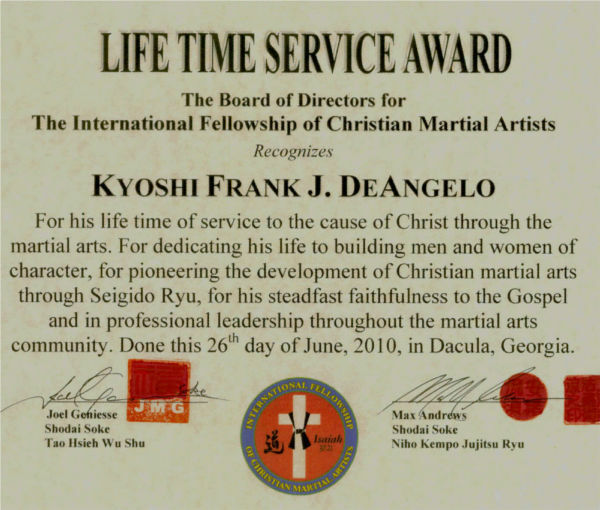 All three students represented themselves, their instructors and most importantly our Lord, very well.